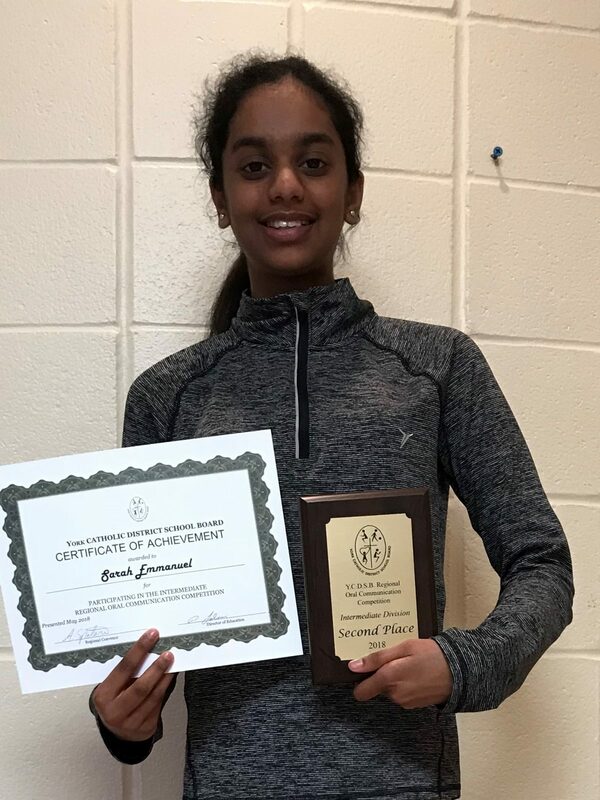 Congratulations to Sarah E. in Grade 8 who recently competed in the board finals for Oral Communications. Her speech on “Illiteracy” earned her the silver medal. 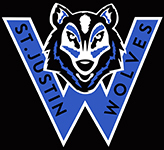 Previous Story Previous post: A Busy Spring Ahead at St. Justin, Martyr! !